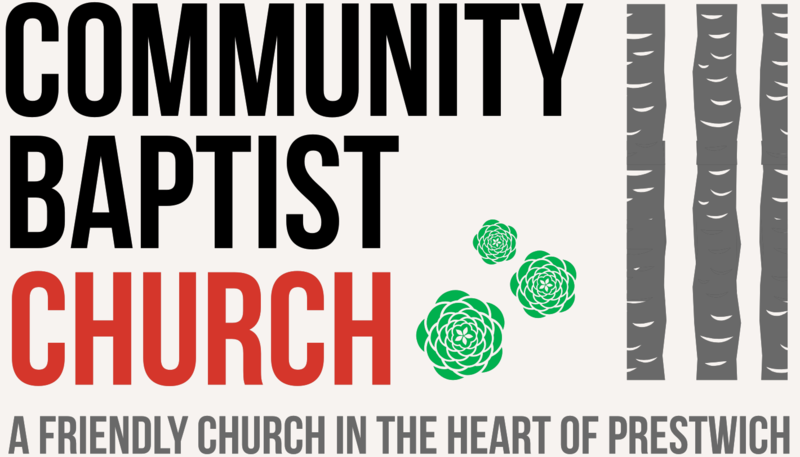 If you’ve never been to Community Baptist before or would just like to come along and see what it’s all about, then we recommend coming along to our Sunday morning service at 10.45am. We serve refreshments afterwards and it’s great chance to get to know some of the folks. We also have an evening service with a new and relevant message every Sunday as well. Our midweek house group meeting takes place on a Wednesday evening at Pastor’s home. If you’d like more information about this then please ask when you visit on a Sunday. We also have other meetings, lots of special guest speakers and an active group of ladies who hold a range of events and an annual Ladies Day which is always incredibly well attended.